Great investment property. 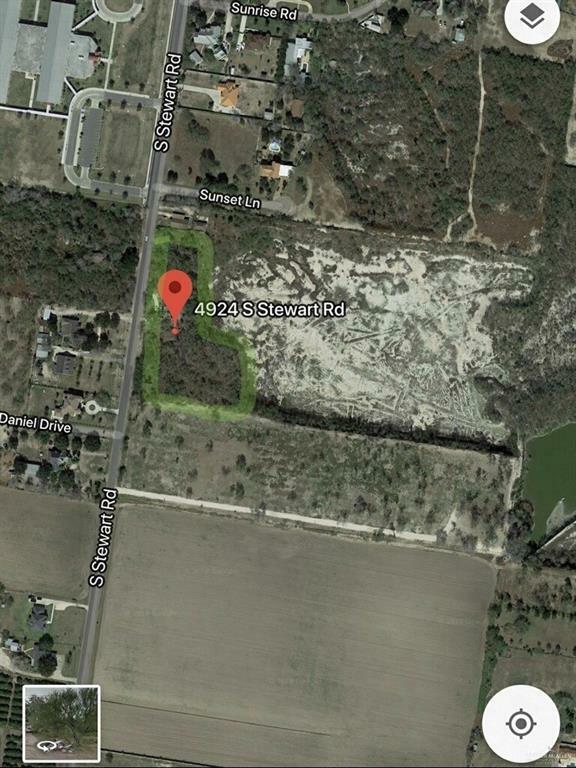 Almost 3 acres on a very busy street great location to build a new home. 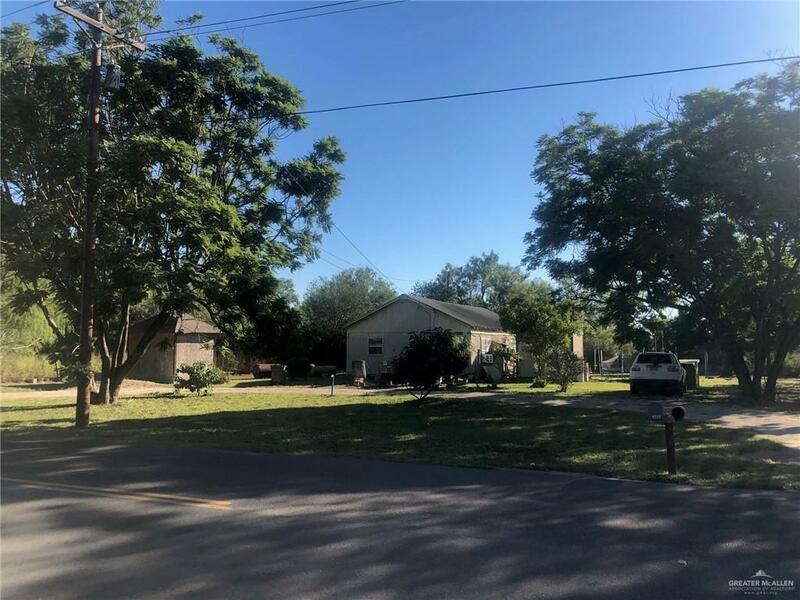 Close to Elementary school and very close to grocery store and shopping centers. Listing by Ruth Castro of Kingsforth Realty. IDX information is provided exclusively for consumers' personal, non-commercial use and may not be used for any purpose other than to identify prospective properties consumers may be interested in purchasing. Data is deemed reliable but is not guaranteed accurate by the MLS or The Ryan & Brian Real Estate Team | Tierra Frontera, LLC. Data last updated: 2019-04-24T00:16:31.98.